Serve Our Dog Area‘s (S.O.D.A.) 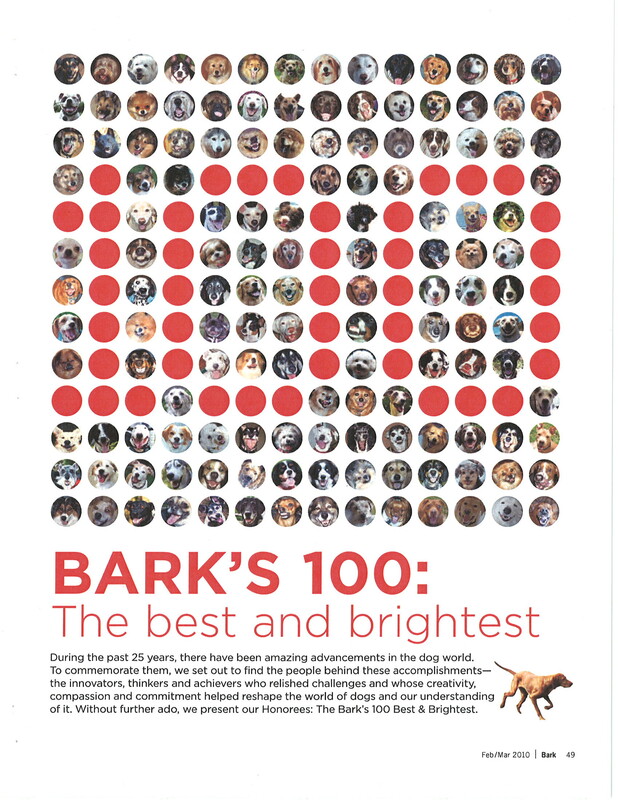 very own Judy Trockel is honored as one of the “Top 100: Best and Brightest” in the February/March 2010 edition of The Bark, a national magazine for dog enthusiasts. S.O.D.A. 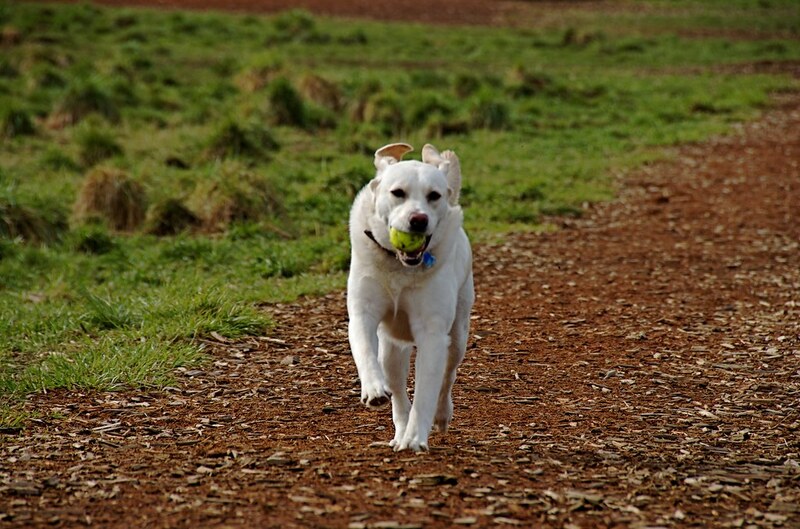 partners with King County Parks to steward Marymoor Park’s 40-acre off-leash dog area, one of the most popular and beloved off-leash dog parks in the country. S.O.D.A. hosts regular work parties to care for the trails and vegetation in the area, ensures that the off-leash area is always well-stocked with dog doo disposal bags, and much much more. Judy has been an active S.O.D.A. member and tireless dog park advocate, and we (and the pups of the region) thank her for her time, dedication, and energy. Congrats! Next Post Big Backyard 5K: See you on the trail…or not!